See if you qualify for a second opinion. Get ALL the facts about laser spine surgery. A better option to fusion surgery? We can fix prior surgery problems. Spinal problems are among the most widespread and potentially debilitating medical conditions, causing pain, restricting mobility and degrading quality of life. They may result from accidents leading to spinal cord injury, from deformities such as scoliosis, or from normal degenerative conditions associated with aging, including disc protrusion and spinal stenosis. Yet advanced procedures such as minimally invasive back surgery techniques, new imaging technology, and other therapeutic breakthroughs have expanded the treatment options for many people coping with spinal conditions. New Jersey Spine Specialists is one of the leading facilities in the U.S. for advanced treatment of spinal problems. 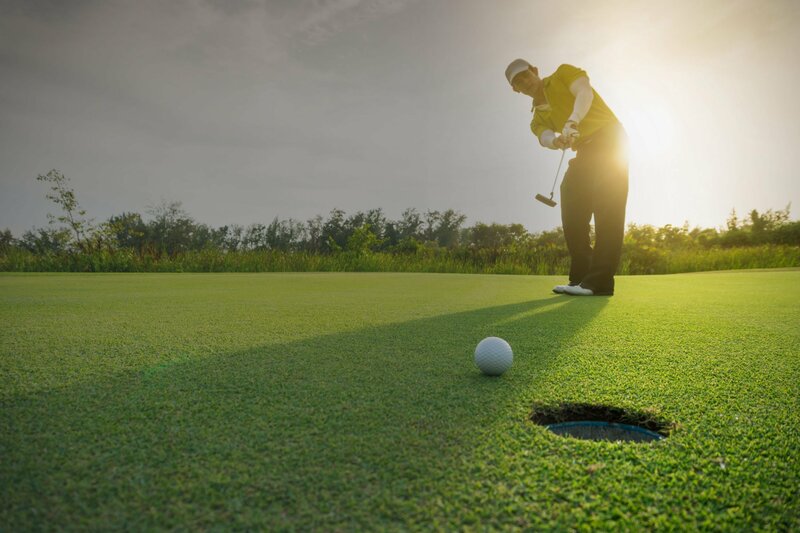 Our board certified physicians treat back problems of all levels of severity. 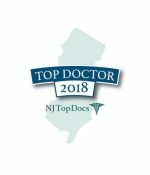 With offices in Montclair and Summit, New Jersey Spine Specialists is conveniently located to communities throughout northern New Jersey and the New York tri-state region, from Livingston and Morristown to Short Hills, Warren and Bloomfield, and throughout Union, Morris, Essex, Middlesex and Somerset Counties. And with a staff of nationally recognized spinal experts, we also draw patients from across the country and around the world. If you have a spinal problem or a medical issue involving your back, we can help. Learn what advanced spinal care can do for you. 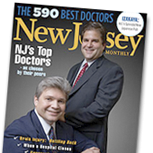 Just call or email us to schedule a consultation with a top spine surgeon in New Jersey. Drs. 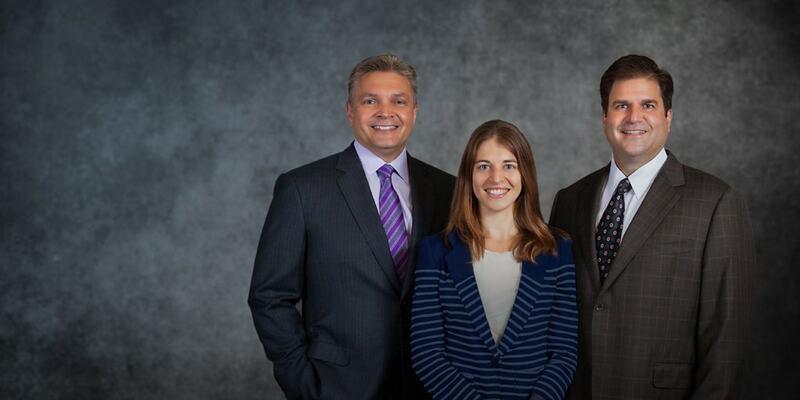 Reiter, Drzala, and Hullinger are affiliated with Overlook Hospital in Summit, NJ and Mountainside Hospital in Montclair, NJ. August 18, 2015 How Does The Baxano iO-Flex Device Help With A Lumbar Laminectomy And Foraminotomy? June 23, 2015 Who is a Candidate for Cervical Disc Replacement?